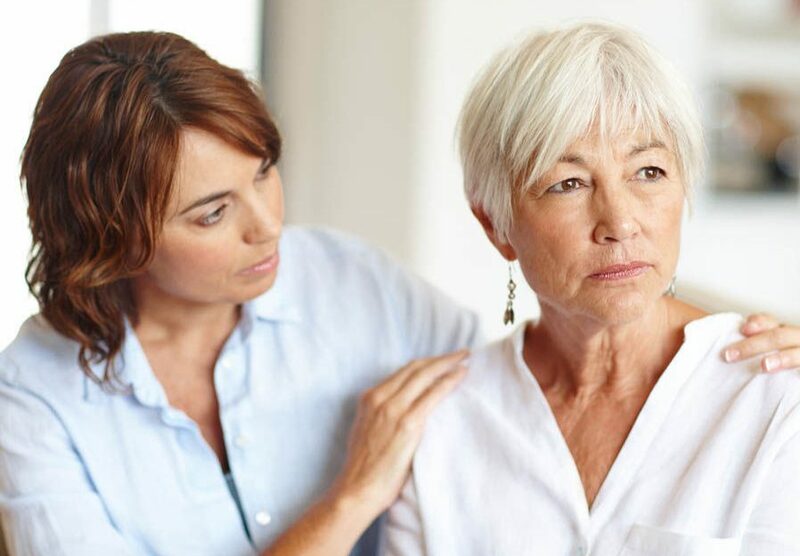 Home / Archive by Category "Rheumatoid Arthritis"
Researchers at the University of Nottingham in the United Kingdom, published the results of a meta-analysis, showing disease-modifying antirheumatic drugs are no better than placebo for the treatment of osteoarthritis. 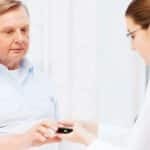 Can Maintaining Your Ideal Weight Reduce Disability in Rheumatoid Arthritis? 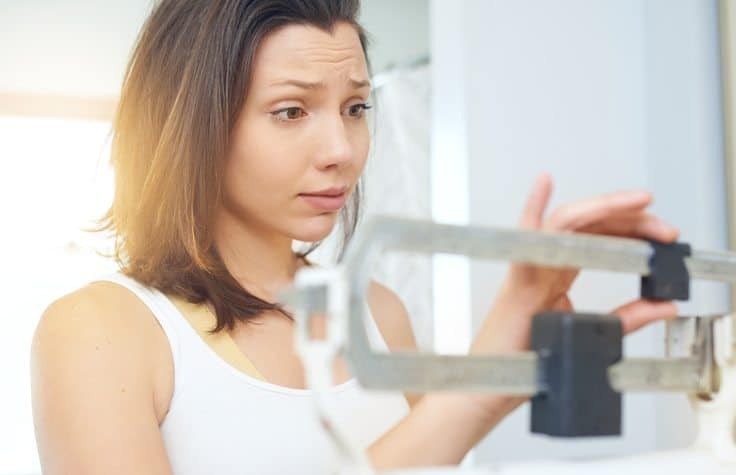 New research suggests that both obesity and unintentional weight loss can mean greater disability for patients diagnosed with rheumatoid arthritis. 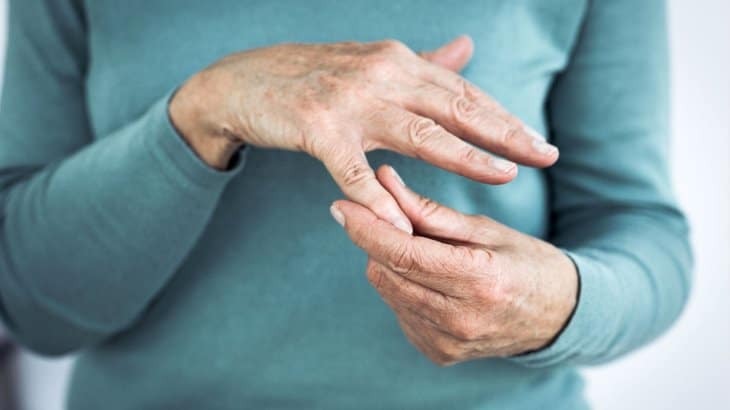 Approximately 1.5 million people in the United States have rheumatoid arthritis (RA) but the severity of the disease varies. In some patients, RA can cause severe pain and permanent disability. 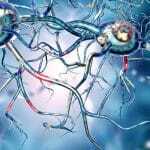 Can rheumatoid arthritis, osteoarthritis or lupus increase the risk of developing dementia? 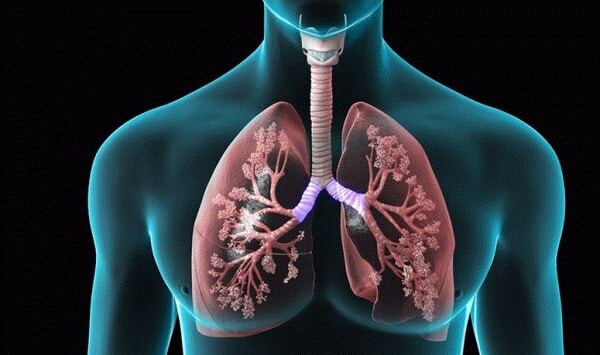 Chronic Obstructive Pulmonary Disease (COPD) is characterized by inflammation in the lungs but studies have also shown a link between systemic inflammation and COPD. Understanding this link led investigators to ask if patients with chronic inflammatory disease are at an increased risk of developing COPD.